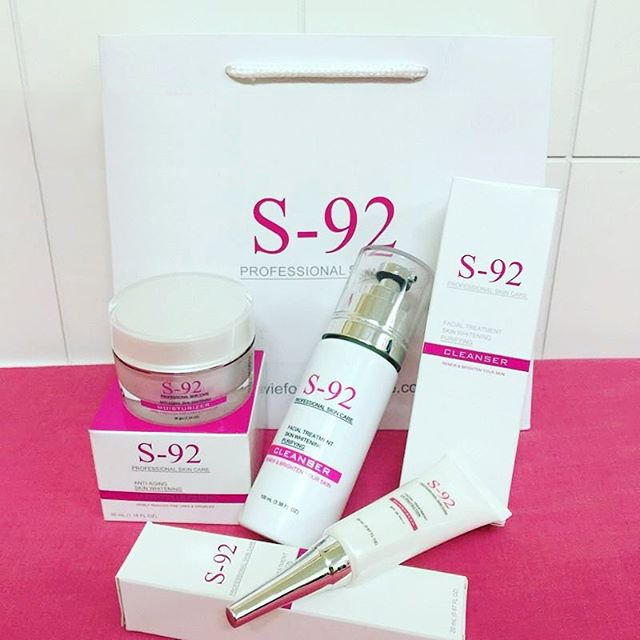 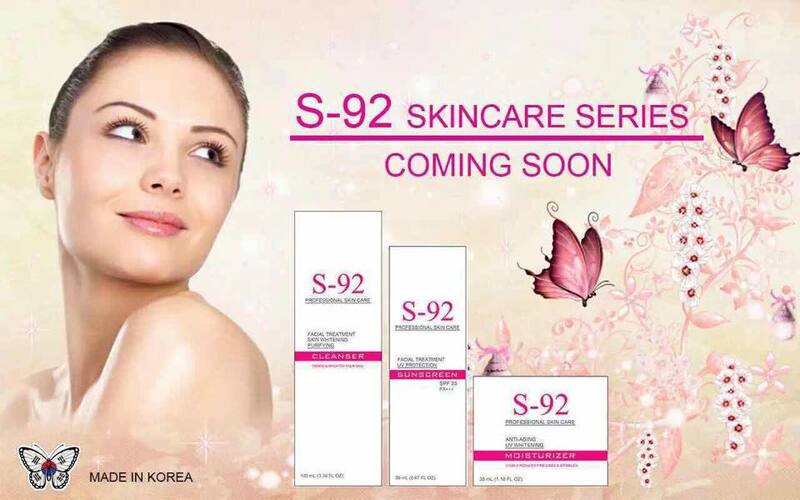 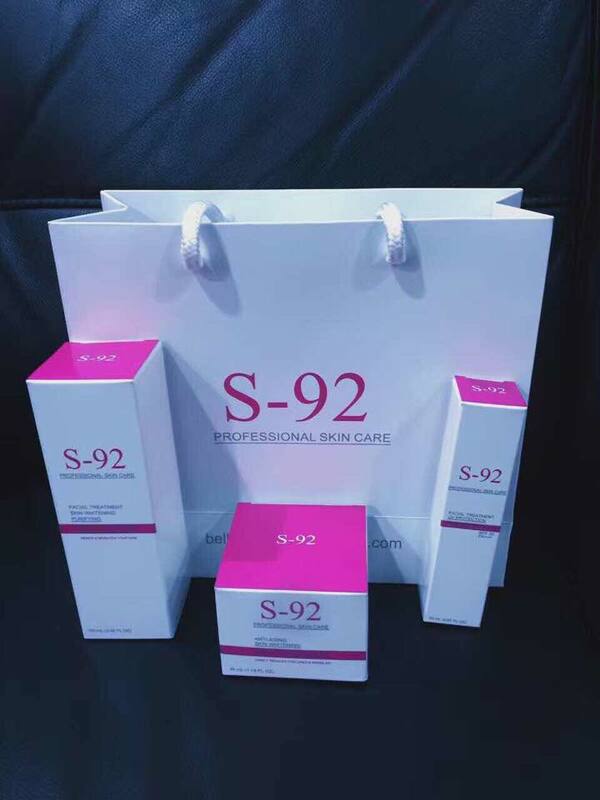 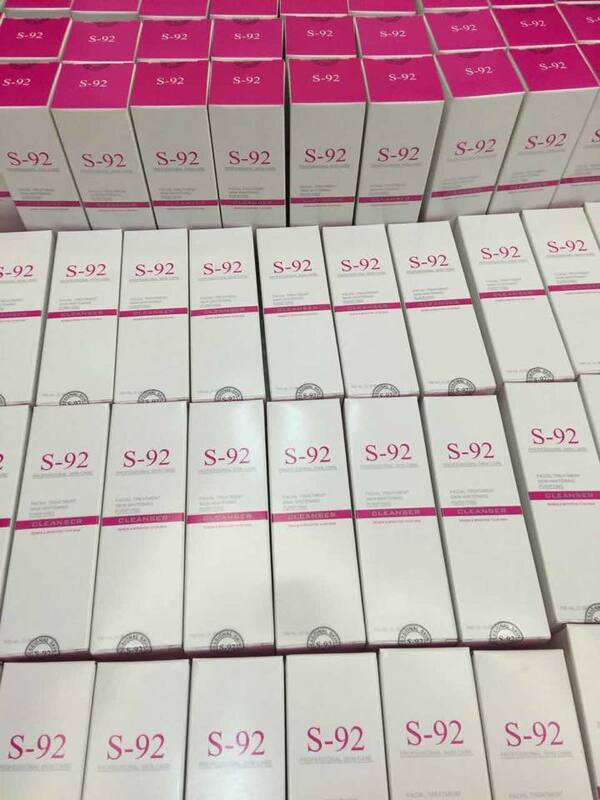 S-92 Skin Whitening & Purifying Cleanser effectively brightens and evens your skin tone.It contains Yeast Protein to provide a deep cleanse without dehydrating or irritation the skin whilst it's mild cleansing agents remove debris and make-up quickly and easily without altering the skin's natural protective barrier,leaving your skin perfectly clean,supple and radiant-looking. 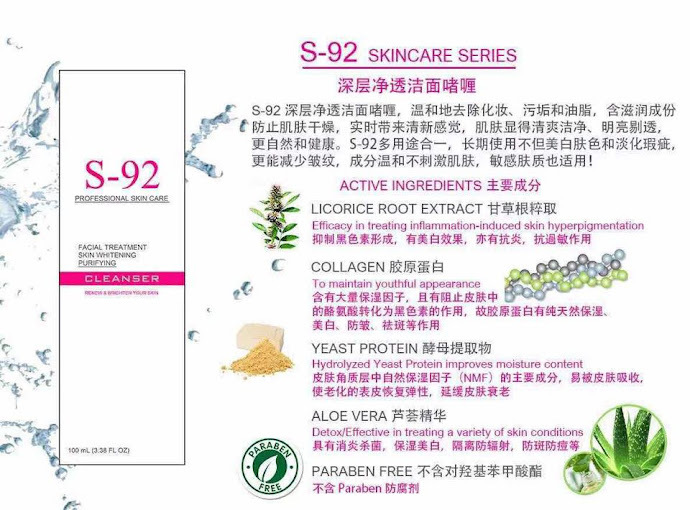 I will post the product to your house address on the same day if I receive your payment before 2p.m, then next day or next next day you will receive it. 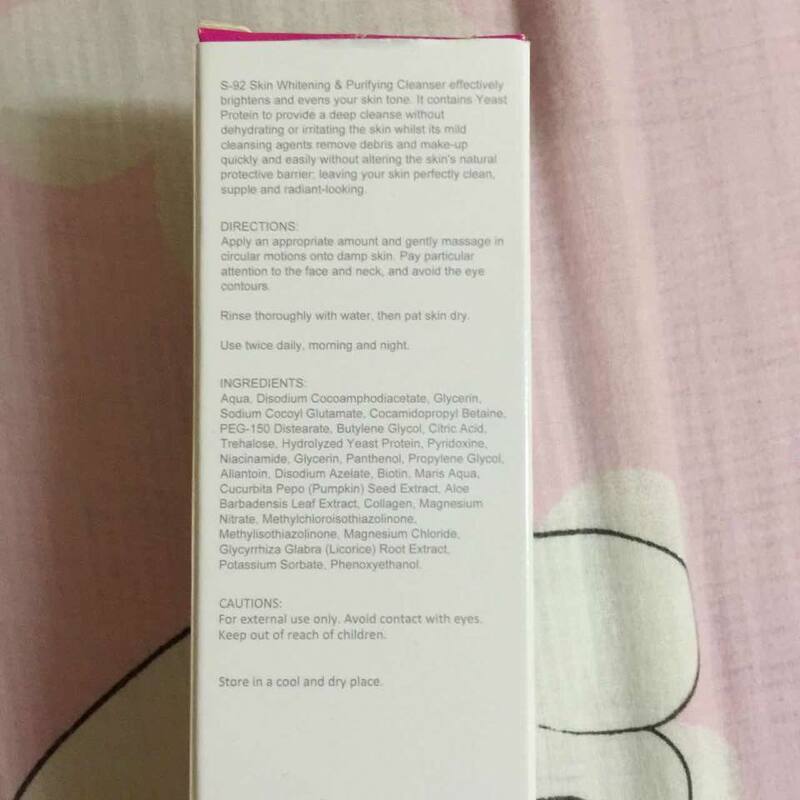 I will use Poslaju for Malaysia. For International shipping I will use Registered Mail and u will receive it within 2 weeks.